The Mexican Social Security Institute (IMSS) plans to build two hospitals in the municipalities of Puerto Vallarta (Jalisco) and Bahia de Banderas (Nayarit) that will benefit thousands of claimants in this region of the Mexican Pacific. 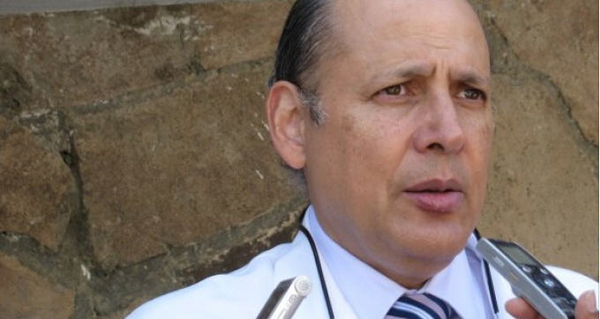 Marcelo Castillero Manzano, IMSS delegate in the state of Jalisco, said the institute promotes the construction of the two hospital in working with the conviction to improve the care and services that are currently offered in the region. He acknowledged that both hospitals are not only a necessity but also an urgency to this region, because after a tour of the IMSS Emergency Clinic 42 in Puerto Vallarta, he realized that for many years the need has totally exceeded the facility. The IMSS stated earlier this year that a hospital will be built in Puerto Vallarta with a capacity for 144 beds. The land has already been donated by the government headed by Mayor Ramon Guerrero Martinez. This is an area four and a half hectares (about 11 acres) which is located near the Ixtapa Rehabilitation Center (Centro de Rehabilitación de Ixtapa), in the Las Palmas area. On the other hand, in the municipality of Bahia de Banderas Nayarit, IMSS plans to build a hospital with 70 beds, thanks to the efforts made by the Governor of Nayarit, Roberto Sandoval Castañeda, and President Enrique Peña Nieto. Marcelo Castillero Manzano was in Puerto Vallarta to attend a meeting with 350 IMSS officials working in the areas of construction and general services. The state delegate of the Mexican Social Security Institute in Jalisco has underlined his confidence that both works for the two hospitals may soon be available for the benefit of thousands of claimants in this region of the west.